One of the most unexpected things travellers to Jamaica will find is a surprising lack of independent restaurants. After all, Jamaica is one of the biggest tourist destinations in the world; one would expect a little variety. Unfortunately, an unintended by-product of the all-inclusive resort is that people tend not to eat out a lot. While this is bad for culinary diversity, it is good for the adventurous traveller that wants to get out there and get a taste of real Jamaica, since most restaurants generally cater to the hungry locals. Within the wilds of the Montego Bay Marine Fish Sanctuary sits a houseboat. It has been there for years, but it hasn't always been the same thing. It has been a bar, a green room, a movie set and, most recently, a restaurant. 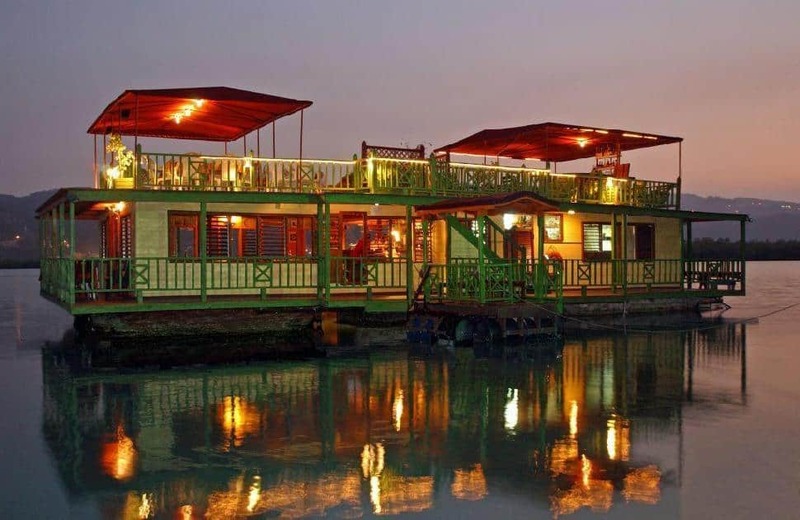 The HouseBoat Grill is both one of Jamaica's most picturesque and unique dining establishments. Moored off shore in the water, visitors are treated to a view that was once reserved for cruise ship patrons, but now within the grasp of the average traveller at a fraction of the cost. 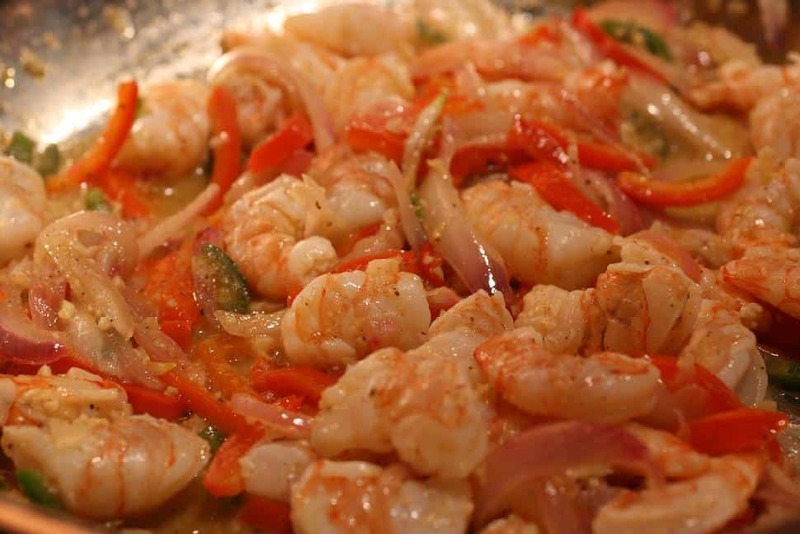 Visitors can enjoy their extensive seafood dishes that utilize New Zealand mussels, red snapper filets and pepper shrimp while their Jamaican-spiced pork medallions and expertly seasoned steaks remain a staple on their rotating menu. When dining in Jamaica, the first thing travellers are going to want to try is Jamaica's famous Jerk-style meals. 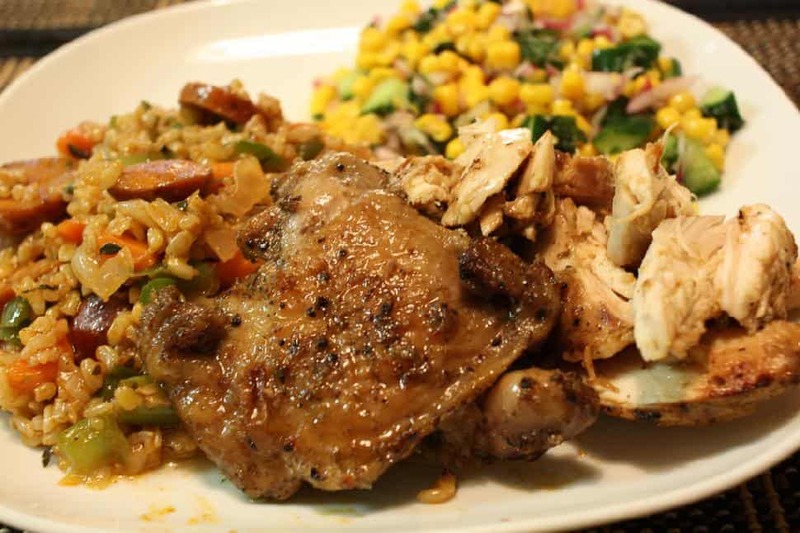 You can find this cuisine stuffed down your throat in resort restaurants, but Scotchies in Ocho Rios is praised for having the most authentic jerk on the island. It's so popular that is has opened three other locations elsewhere on the island, but the original is best. There are restaurants that look better, the original Scotchies looks very much like a shack with some tiki huts that provides covered seating, however it's not the sight of the restaurant that will draw travellers in, it is the mouth-watering aromas that are pouring out of it from its smoking grill tops. Within, there is jerk chicken, pork and breadsticks all coated in the signature spice blend. These traditional dishes are served with the staples of peas and rice, bread fruit and plantains so visitors can enjoy a taste of Jamaica's most famous culinary culture. However, visitors should take it easy on their homemade sauces, the restaurant's name is a nod to their primary ingredient in the sauce, the Scotch Bonnet Pepper, which can burn taste buds right off if eaten too liberally. Belinda's is a Port Antonio institution, popular with mostly the locals that live there and the occasional traveller that comes to ride the bamboo rafts down the Rio Grande River. Those who do come to ride the rafts need only to make mention of Belinda's and the captains of those vessels will happily paddle them right up to where restaurant namesake and head chef Belinda alongside her daughter cook up massive meals along the river over her wood campfire. Depending on the day, visitors can expect massive pots of crawfish, barbeque, soup or rice and dumplings all ready to serve up. This is one of the only ways in Jamaica that most travellers will have a chance to sample a real home cooked Jamaican meal. Although the decor of Jack Sprat is a hot mess with its bright, pink-painted exterior that was once a Creole-style house with Christmas lights strung up the tropical leaf-laden lattice and an interior covered in film posters and album covers, the food and the scenery are spot on. 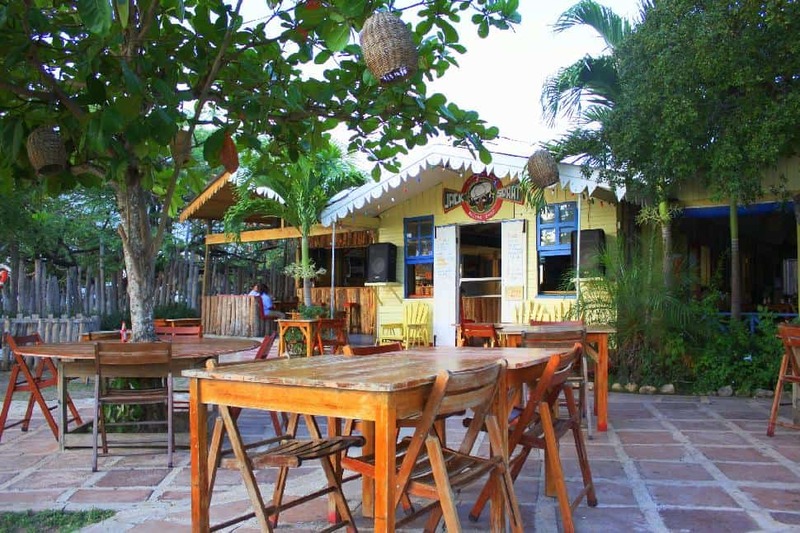 Jack Sprat's sits above the white sand beach in the shade of an almond tree grove to protect from the hot sun. Visitors walking by on the beach below will sure to at least hear Jack Sprats from the reggae music that blast out of its jukebox, but while the sound, colours and general vibrancy of this hard to miss restaurant will lure people in, the food will make sure they want to come back. Like any good beach restaurant, Jack Sprat's offers a varied and extremely fresh seafood menu, but also puts a unique spin on dishes not often found on the island like their Jamaican-style pizza. 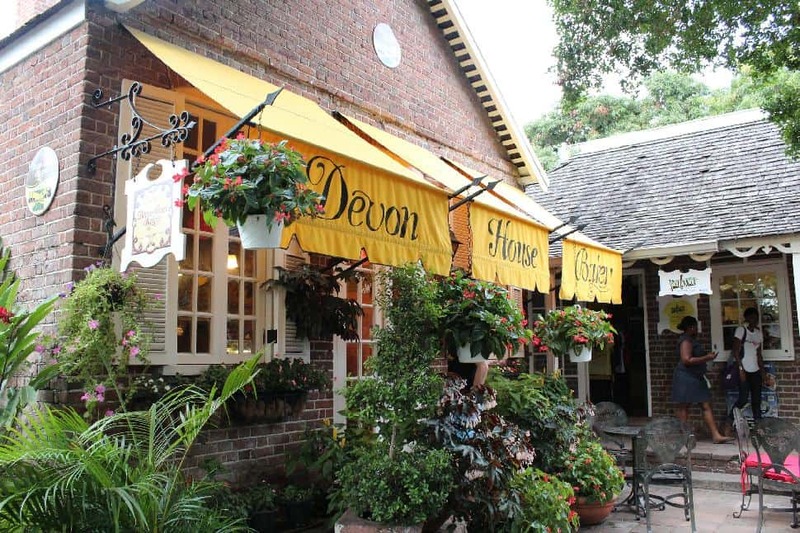 For those looking to switch from spicy to sweet, the Devon House Bakery fills Kingston's famous Hope Street with the smell of fresh pastries cooking in their massive brick oven. Within, visitors can enjoy rum and raisin cheesecake, fresh doughnuts, danishes, banana and other fruit cakes and the local favourite of potato pudding. However, the bakery doesn't just limit itself to sweet treats. Not only is it a wonderful place for afternoon tea, coffee and lemonade, they are famed for their savoury chicken and shrimp patties that are generously filled on the inside and beautifully flakey on the outside. While the inside is a little lacking in seating, the outdoor garden provides the perfect venue to enjoy a light snack.